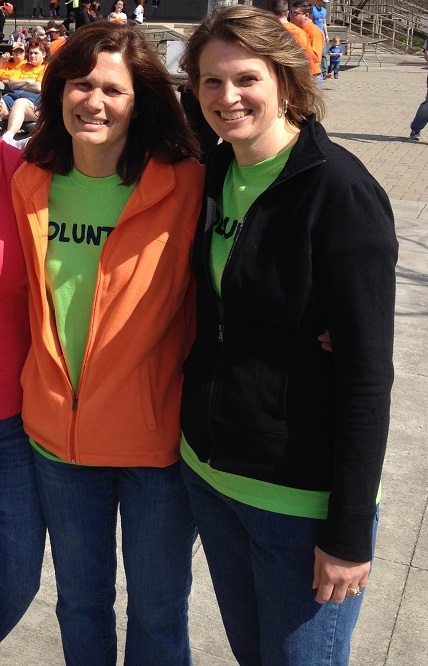 We volunteered this year at the Columbus, OH Multiple Sclerosis walk held at the Columbus Zoo April 12th. 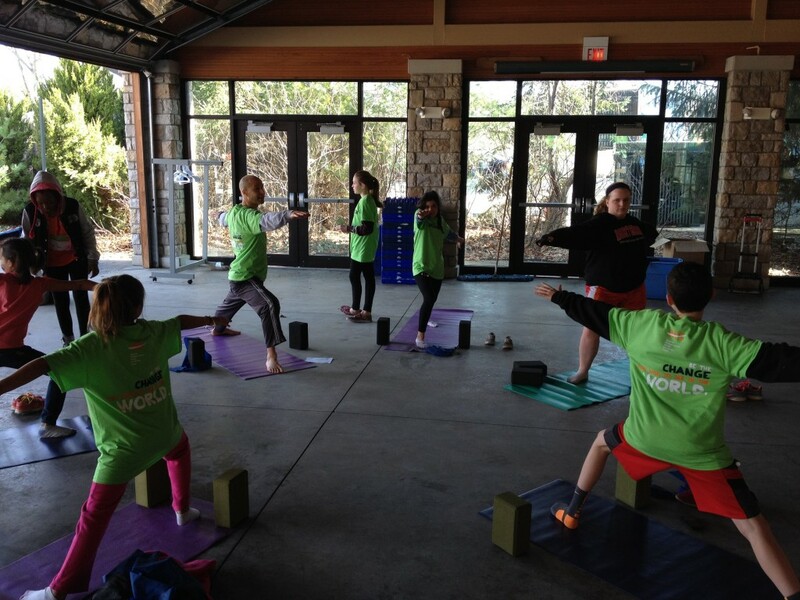 This year I volunteered in the Kids Zone teaching kids a little Yoga. BigLots! 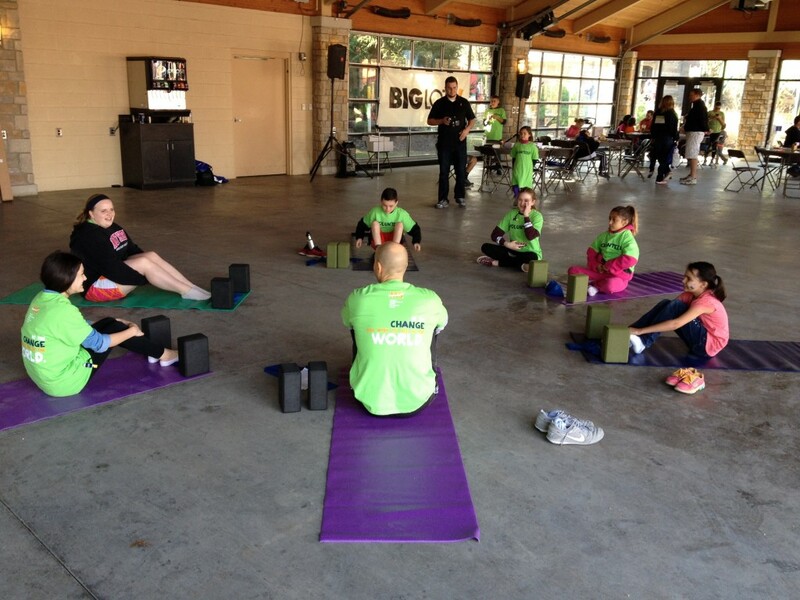 sponsored the Kids Zone and I had a good time with the kids. I worked with a few groups and we did as much laughing as we did Yoga. 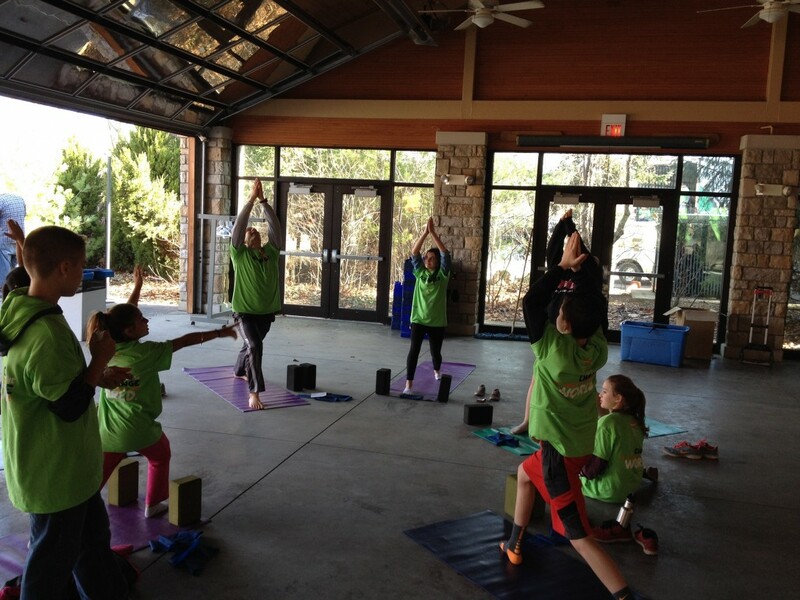 I’ve done Laughing Yoga before, but this was natural laughing, we had a blast! The weather was perfect for mid April with the sun shinning and warm temperatures, unlike last year with snow and sleet. My wife and my sister’s family volunteered again this year as they always do helping with setup, final food stop, cleanup and loading the truck at the end. 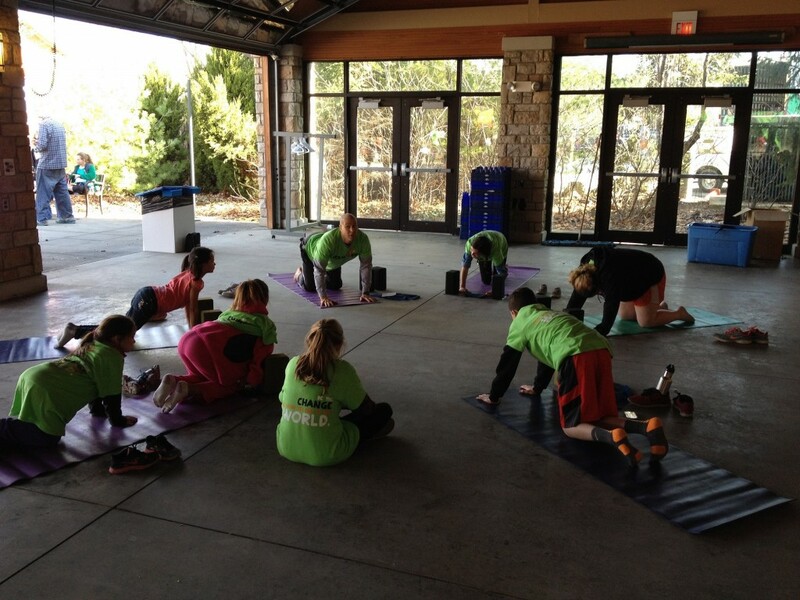 Thanks to my family and everyone else who volunteered and of course the walkers. My nephew Devin was the photographer for the pictures below. He helped me as well as anywhere else he was needed. 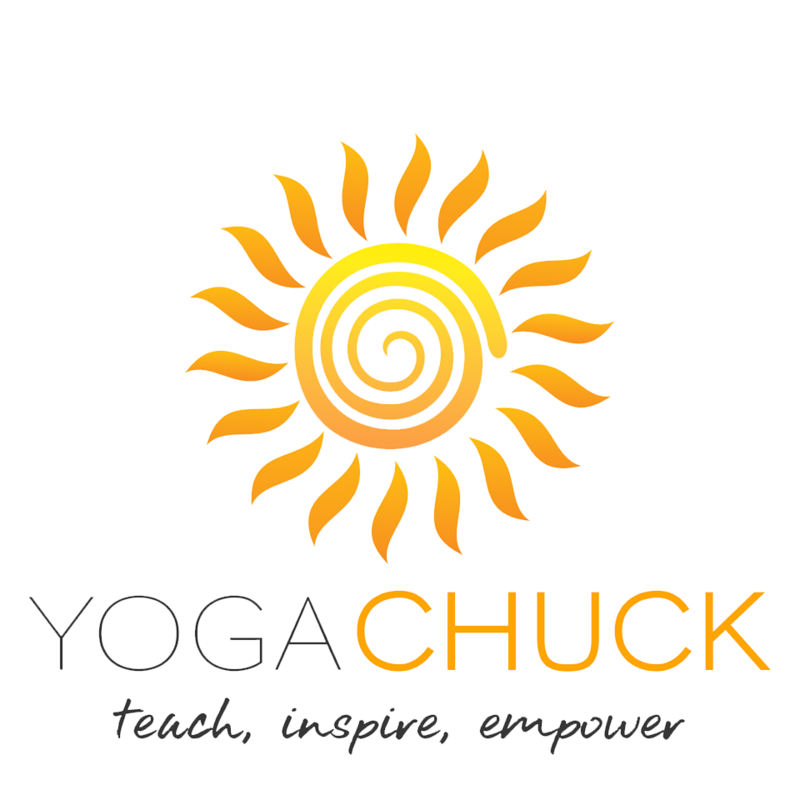 FYI: The 1 Minute Videos with Yoga Chuck will be delayed till sometime in May. Sorry. 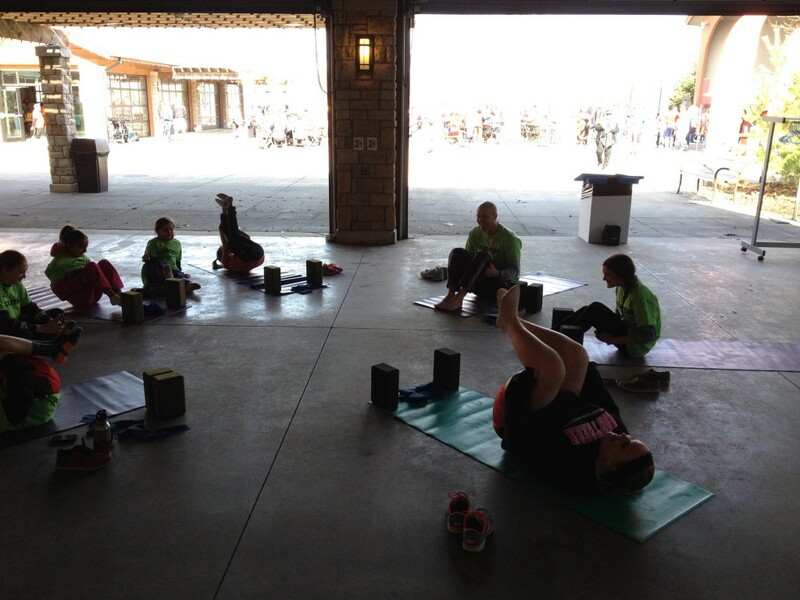 Rocking and Rolling, massaging our backs, balance, strength and control. Cat/Cow with the sounds of a cat and a cow of course.